If you've tried Skateboarding, Snowboarding and Surfing, then you might think you've run out of board-based activities to try. 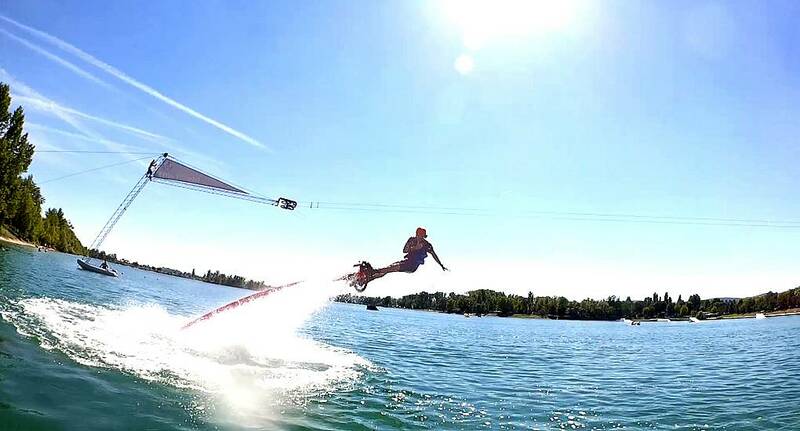 But you haven't tried fly boarding! As you strap the board to your feet, the jets will start to fire, and you will fly up into the air - what better activity to experience on a boiling hot day on your Stag Weekend?